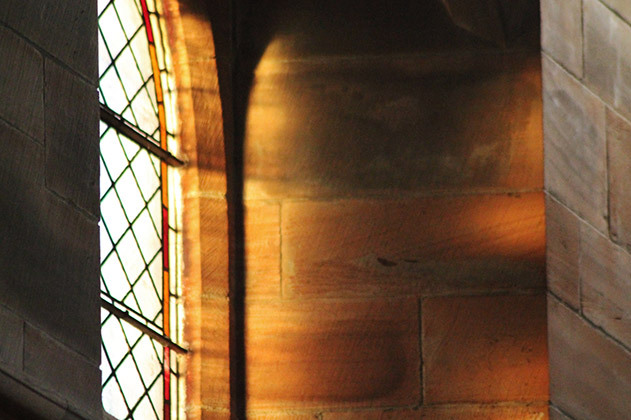 The Rev Canon Ian Paton will become the next Bishop of St Andrews, Dunkeld & Dunblane when he is consecrated in a special service in St Ninian’s Cathedral, Perth at 12 noon on Saturday 20 October. 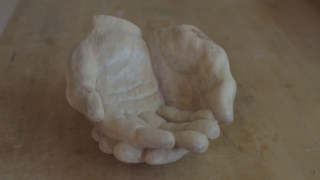 Members of the College of Bishops, together with retired Bishops and church dignitaries from outwith Scotland, will participate in the act of consecration (laying-on of hands with prayer). 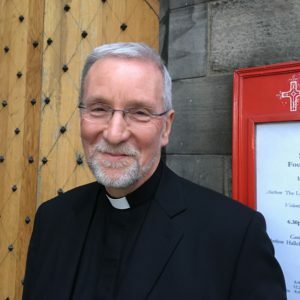 The preacher at the service will be the Rt Rev Dr Richard Holloway, who has known Canon Paton for many years through Old St Paul’s Church and the Diocese of Edinburgh. 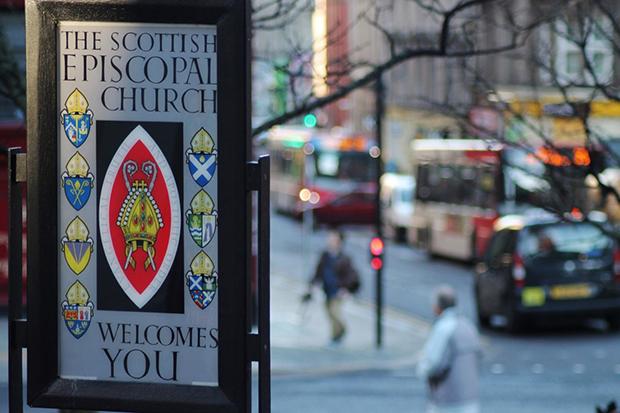 Attendance at the service is by invitation – as a packed Cathedral is anticipated with representatives of churches across the Diocese and the wider Church and from local civic representatives, and therefore additional space is restricted. 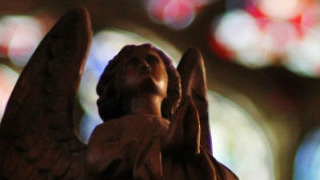 The Service will be video live-streamed to enable anyone unable to attend the service to be able to follow it online and to feel part of it. 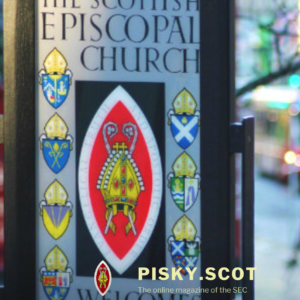 The live stream will be available on the Scottish Episcopal Church website and Facebook page.